VENUE TOOL – Want to learn more about how you can use the smart trip venue tool to create a VISIT US page for your organization or location? EVENT TOOL – Want to learn more about how you can use the smart trip event tool to benefit your event attendees? 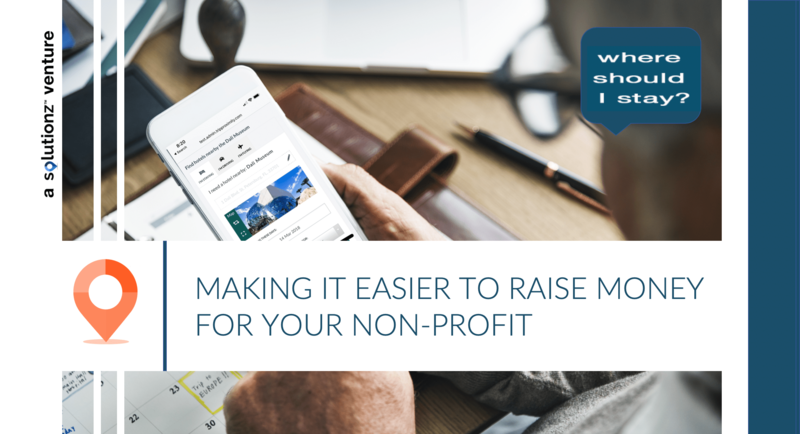 Want to learn more about how you can use the smart trip (anywhere) tool to raise funds for your organization? Need our Basic Tool? Get started now. If you have an enterprise system that has many customers, or you are a publisher or aggregator with a large amount of content that you wish to “trip-enable”, our dynamic product is for you. Please register using the button above and one of our Enterprise Account team will contact you.